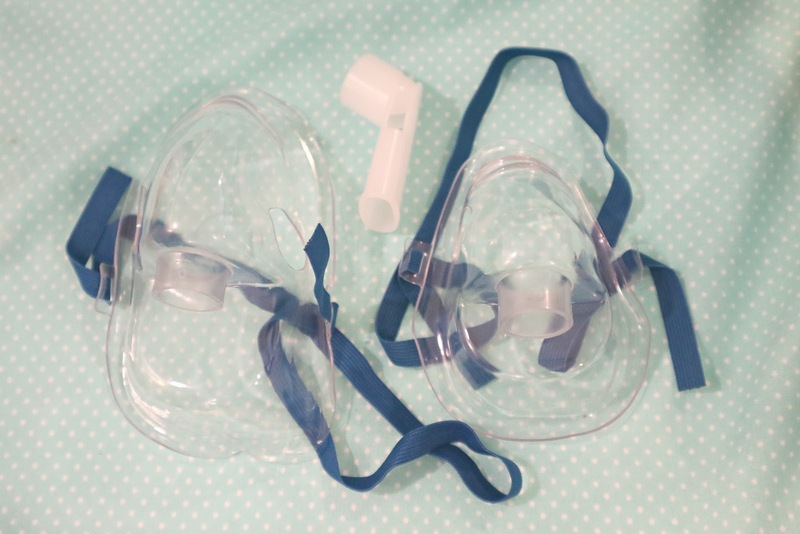 Being born in a family with asthma, it was inevitable that I get it too. 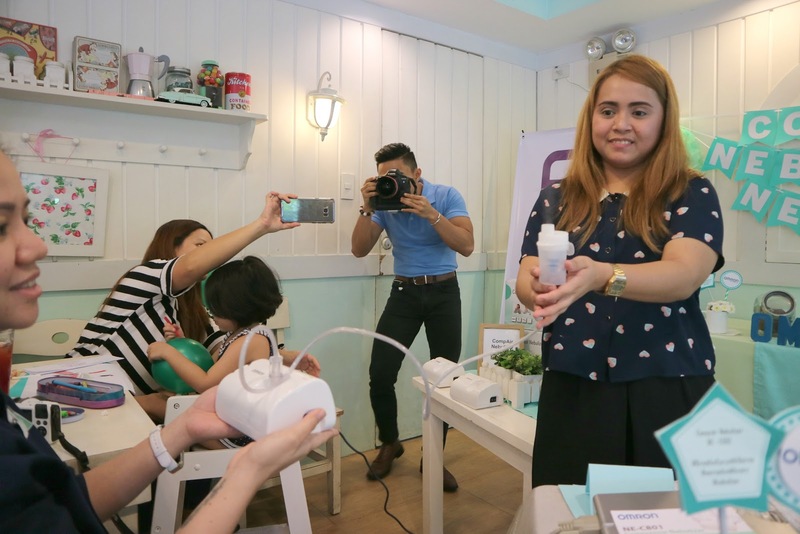 It was truly a struggle growing up, because I would often make trips to the hospital just to get medication, so eventually to make it easier, my Mom bought a nebulizer for us to use at home any time we needed to. It's really convenient to have it at home than running to the ER or hospital cos you had a sudden asthma attack. 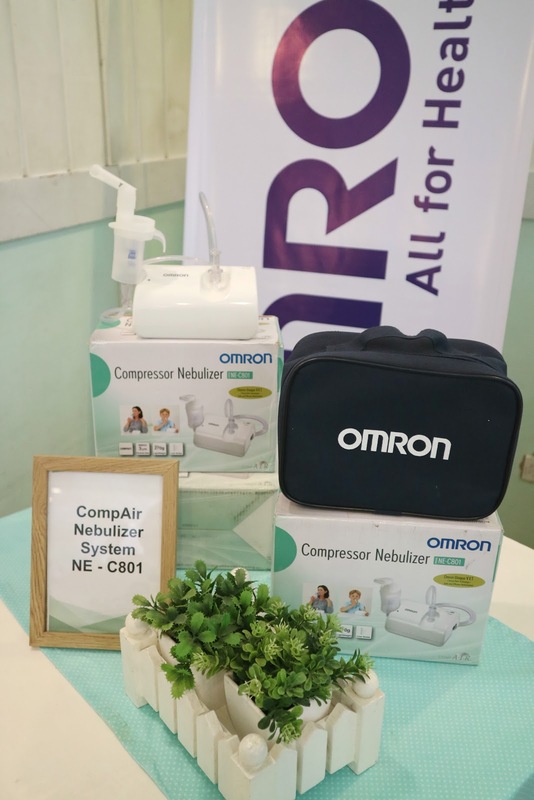 We personally have the big type of nebulizer, but I recently just learned that Omron has a new product that performs so much better and compact in size. For most people who are having respiratory problems, why use Nebulizers? 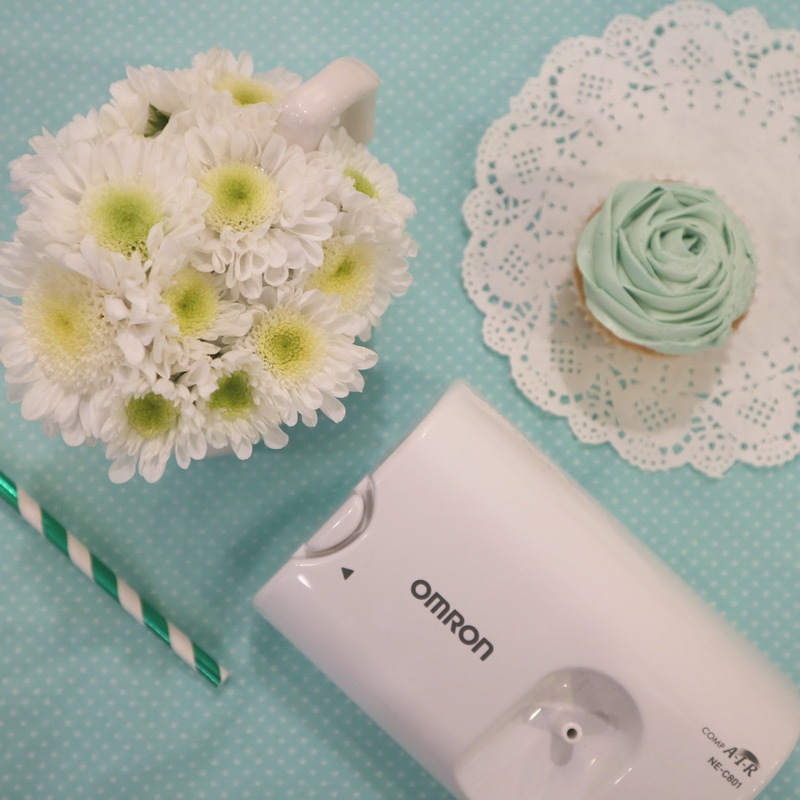 If you notice, the Omron NE-C801 Nebulizer is smaller compared to most Nebulizers that you see in the market. I personally was surprised to see that there is something as small and compact as this! I got so used to the big ones that I have to carry with both hands, because I'm afraid to drop it. 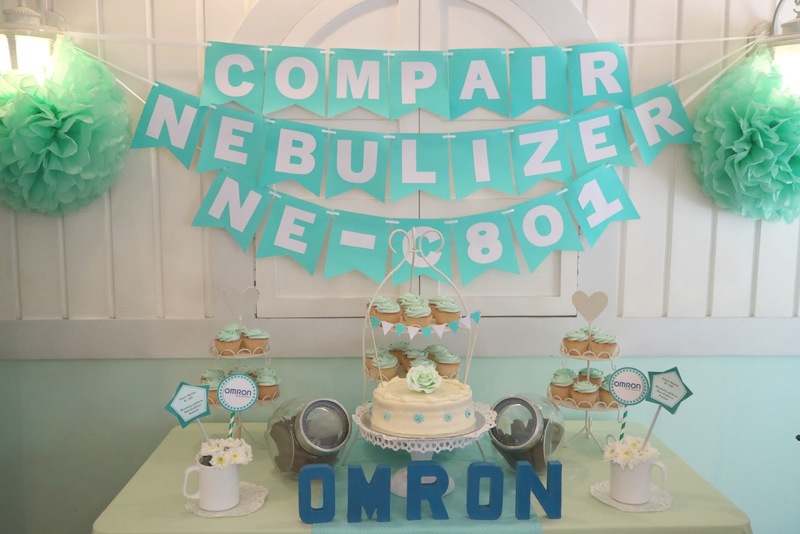 But the Omron CompAir Nebulizer System NE - C801 is designed to be compact and the compressor nebulizer system was developed for the efficient management of asthma, chronic bronchitis, allergies and other respiratory disorders. This Omron nebulizer kit uses Virtual Valve Technology (V.V.T.) which provides highly efficient nebulization with reduced medication wastage. The compressor forces air to the nebulizer kit. 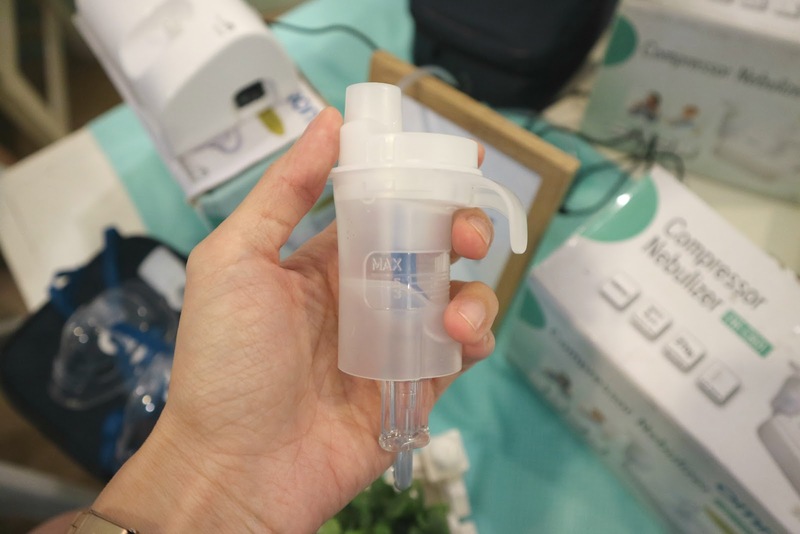 When the air enters the nebulizer kit, it converts the prescribed medication into an aerosol of microscopic droplets that can easily be inhaled, helping patients to breathe easy faster. It boasts of an efficient nebulization rate of 0.3ml/min. I also learned that you can sterilize the valve to make sure it is sanitized properly. :) Overall, be very careful and cautious when caring and cleaning your device to ensure long use. 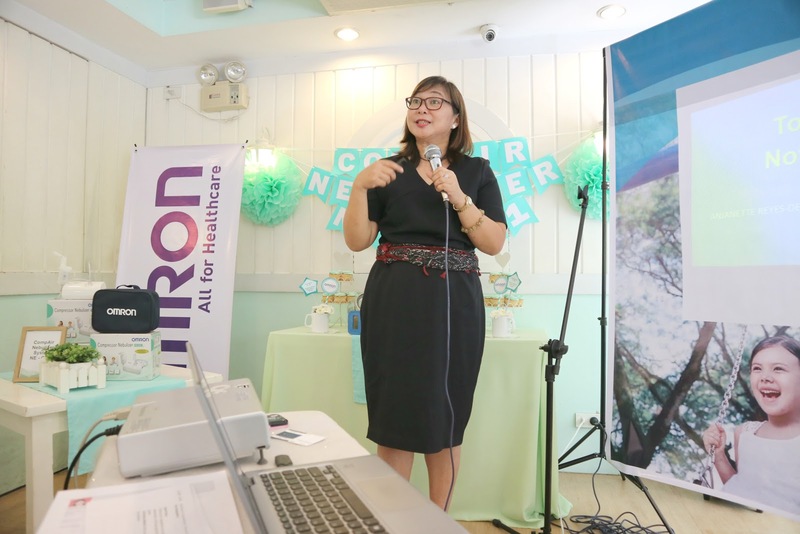 So, why choose Omron Nebulizer over others? With fellow Mom bloggers and Omron team!